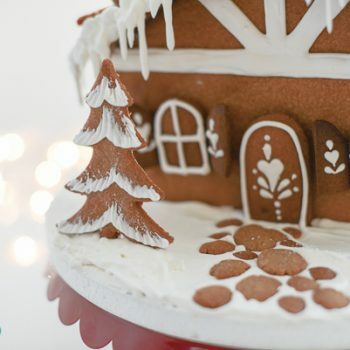 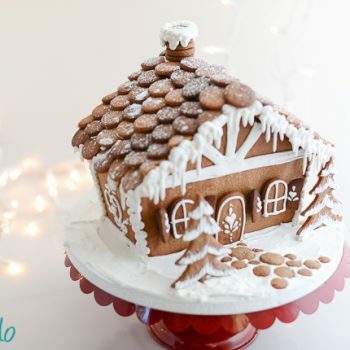 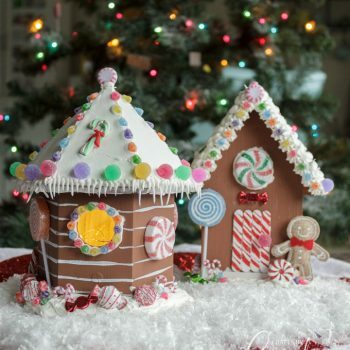 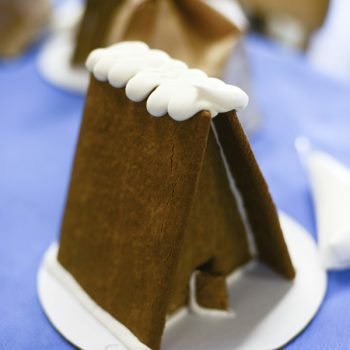 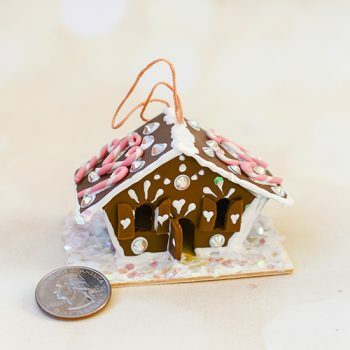 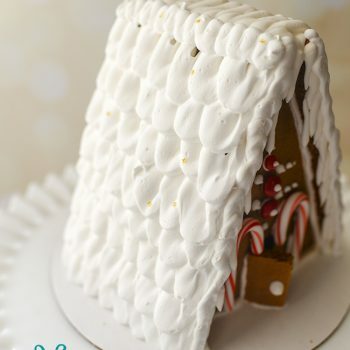 Make a shingled gingerbread house roof out of royal icing. 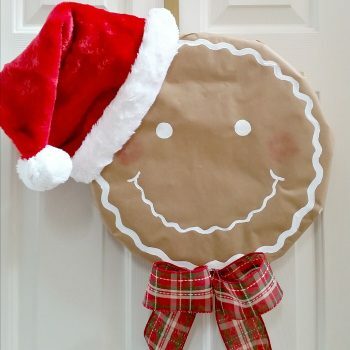 It’s quick and easy to do and looks great! 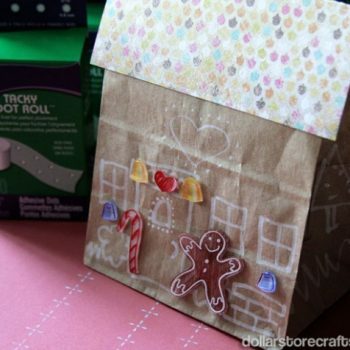 Use polymer clay, beads, rhinestones, and puff paint to make a Christmas Candyland gift tag. 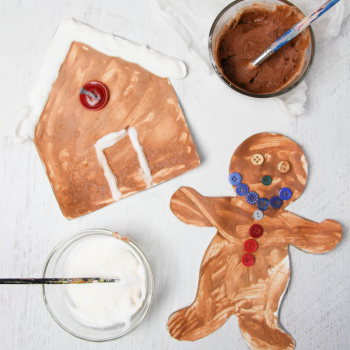 Add your own creative spin! 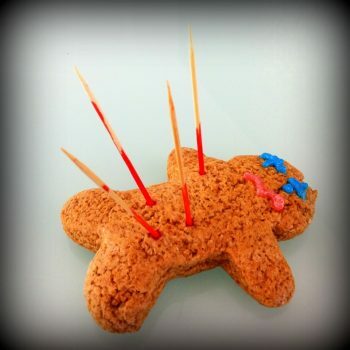 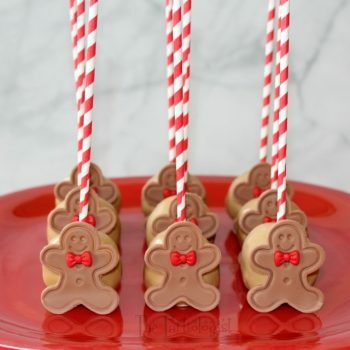 These gingerbread cake pops look and taste like gingerbread. 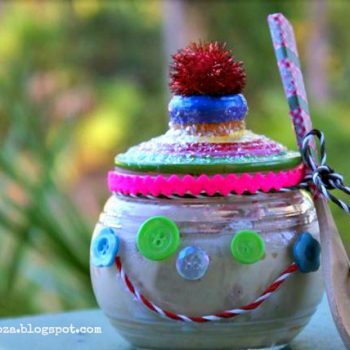 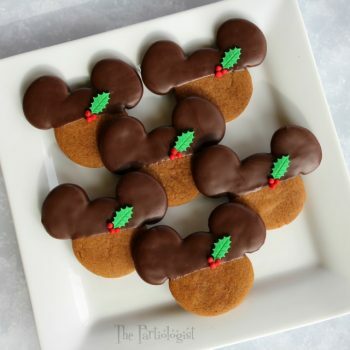 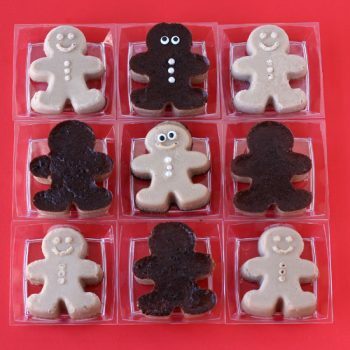 They’re a fun treat to make for any winter get-together. 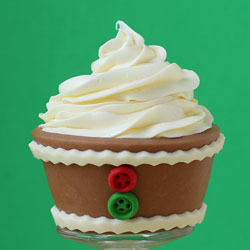 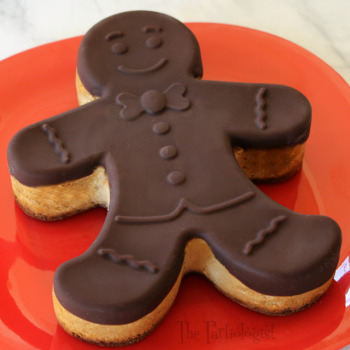 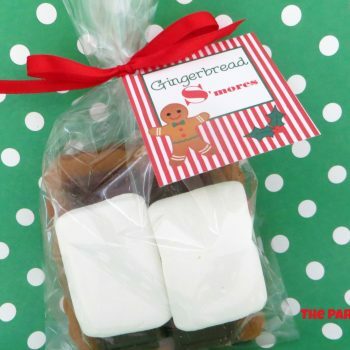 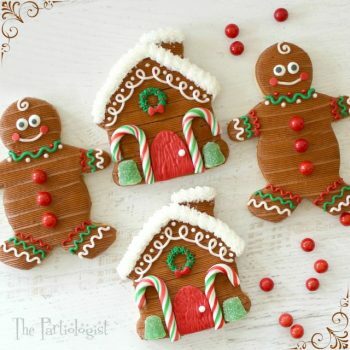 Skip the piping bag and decorate gingerbread with fondant. 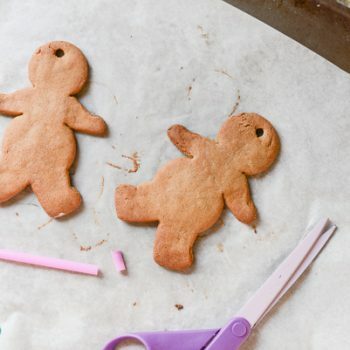 It’s really easy with this step-by-step tutorial. 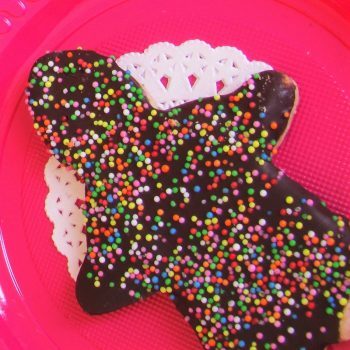 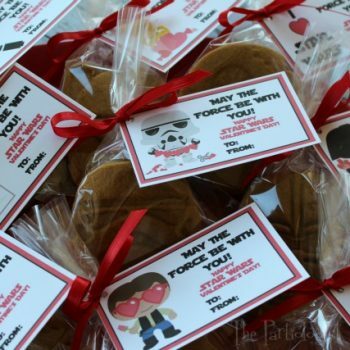 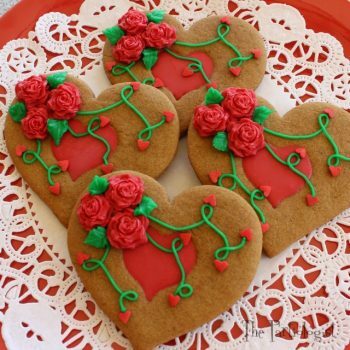 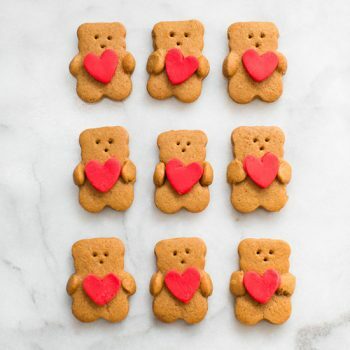 These adorable bear cookies holding hearts make sweet Valentine’s Day treats! 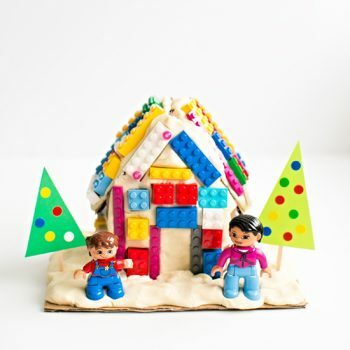 They’re easy to make and lots of fun. 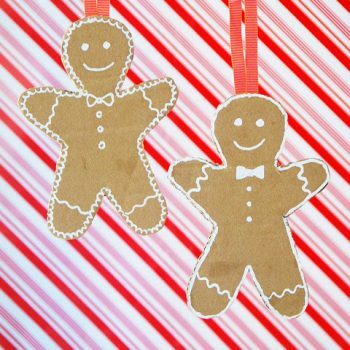 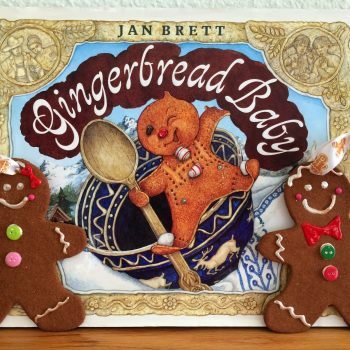 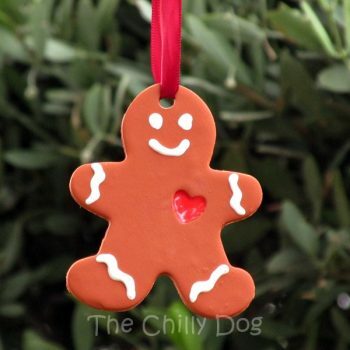 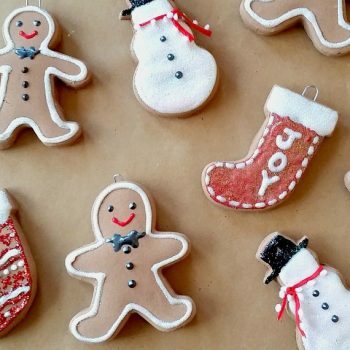 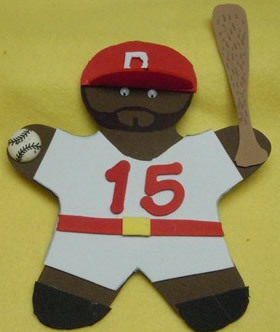 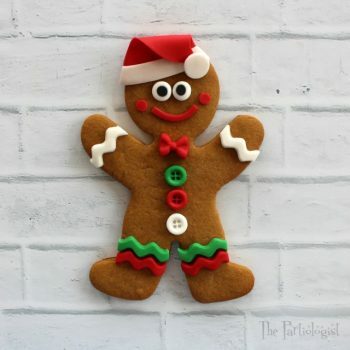 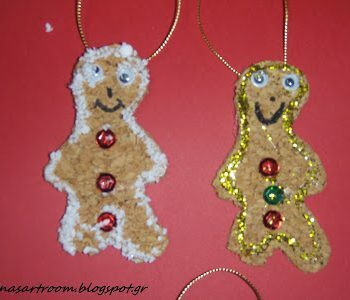 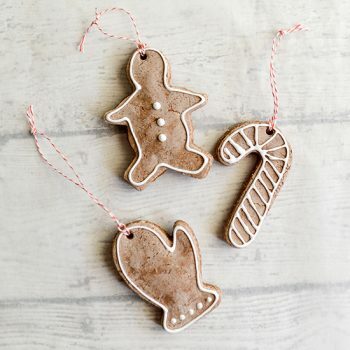 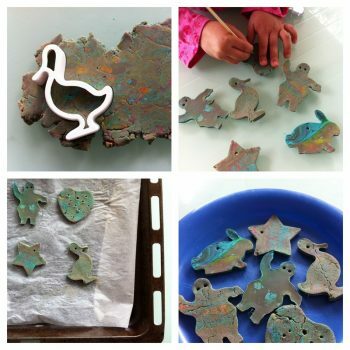 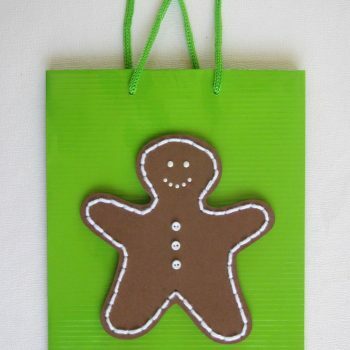 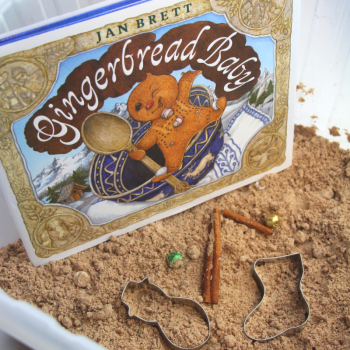 Use oven-bake clay to create beautiful gingerbread man ornaments that last for years. 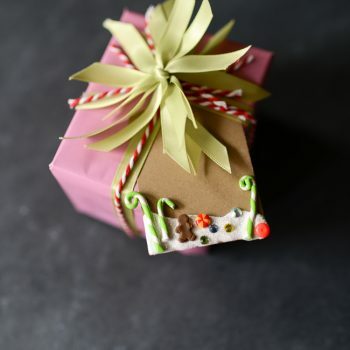 These make wonderful gifts. 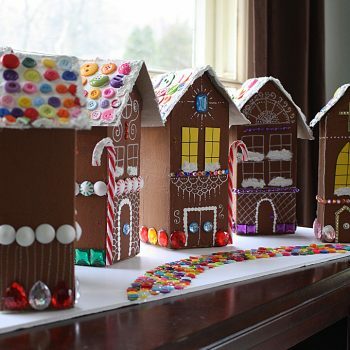 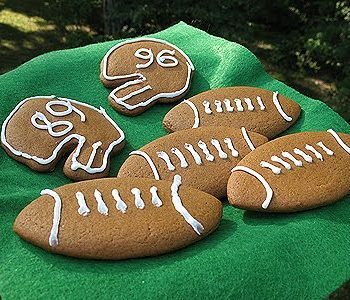 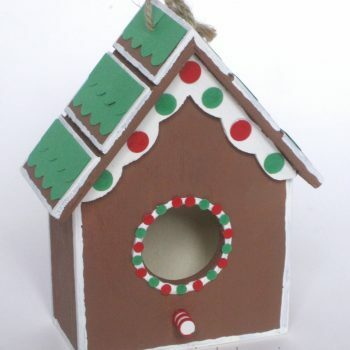 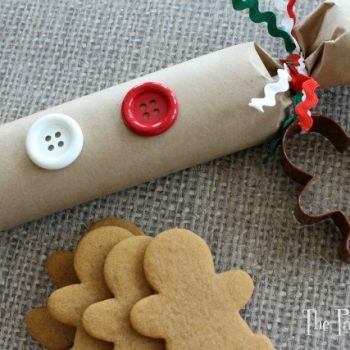 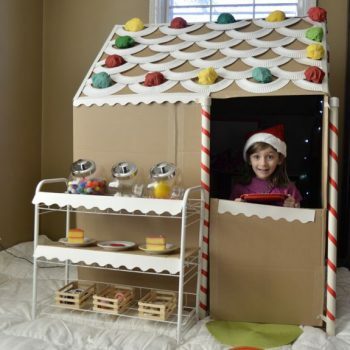 Here’s something to do with that leftover gingerbread house! 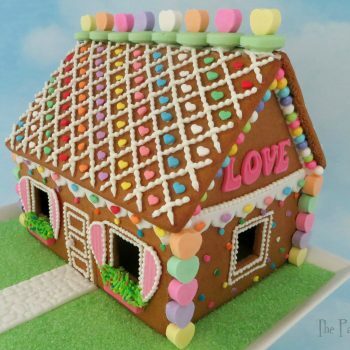 A love shack for Valentine’s Day. 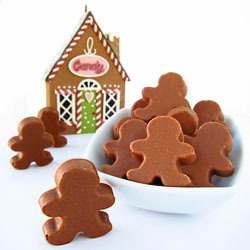 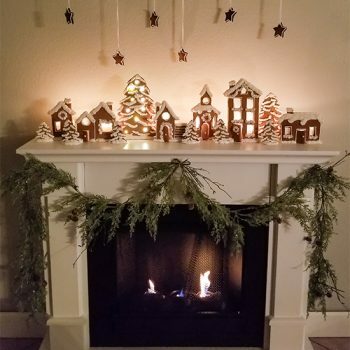 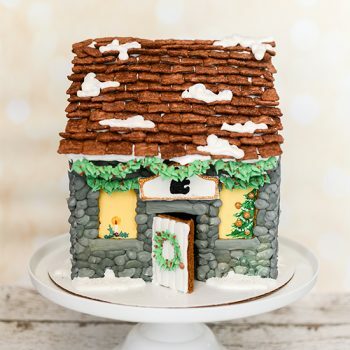 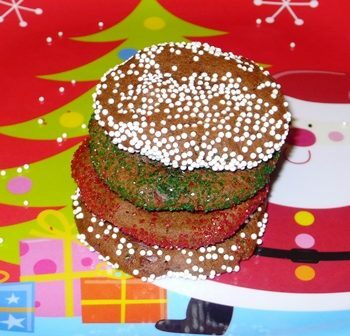 Tutorial for making edible gingerbread cobblestones for your gingerbread house. 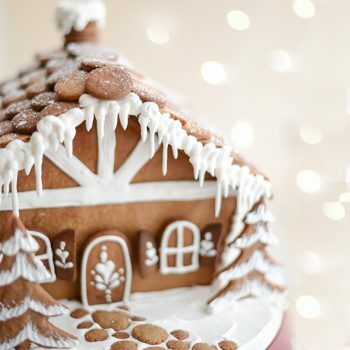 A tried and true (and delicious!) 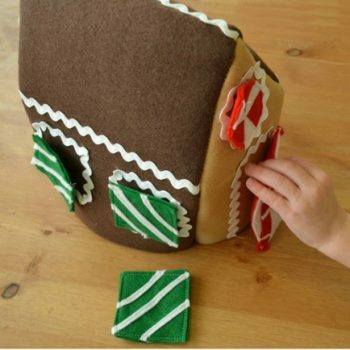 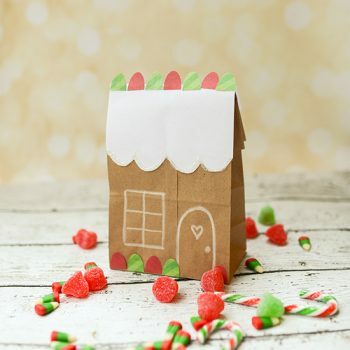 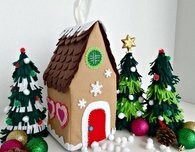 gingerbread house recipe, plus printable templates for making adorable chalet-style A frame gingerbread houses. 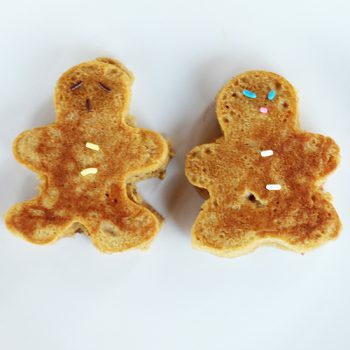 The kids will LOVE these cute gingerbread pancakes. 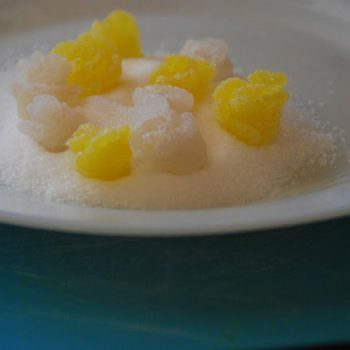 Make them just by adding three ingredients to your favorite recipe! 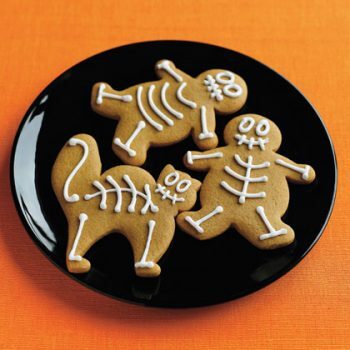 A spooktacular new look for gingerbread people! 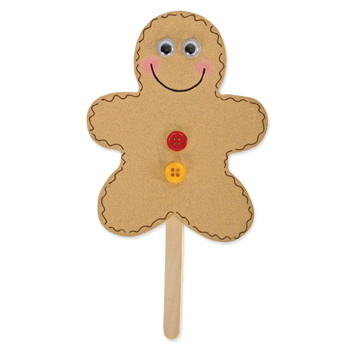 This puppet uses a die cut, but could easily be drawn by hand. 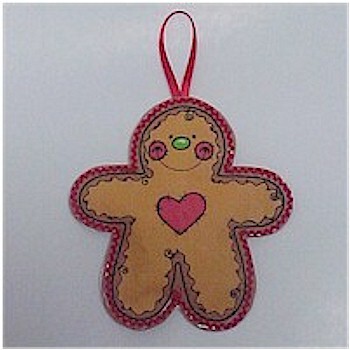 A cute gingerbread man for Christmas.